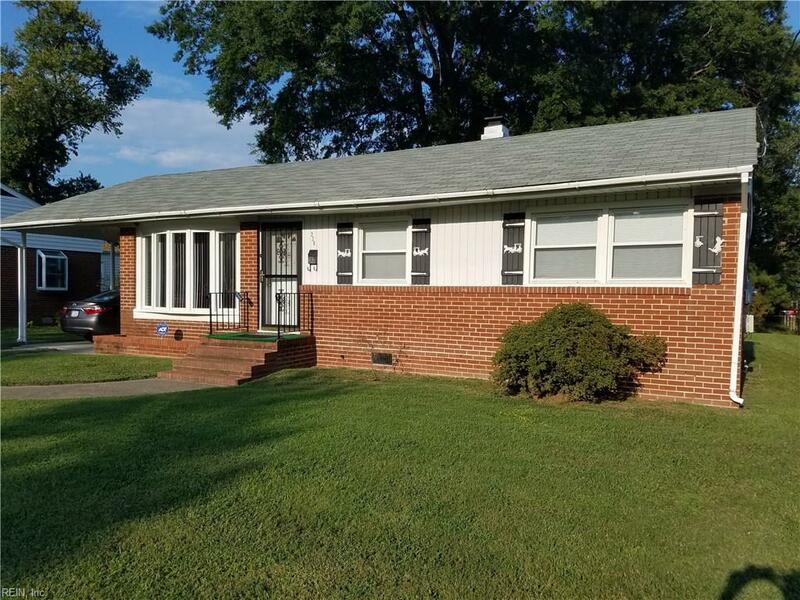 220 N Lynnhaven Dr N, Hampton, VA 23666 (#10189523) :: Abbitt Realty Co.
Short sale! Own this home for less than it costs to rent. 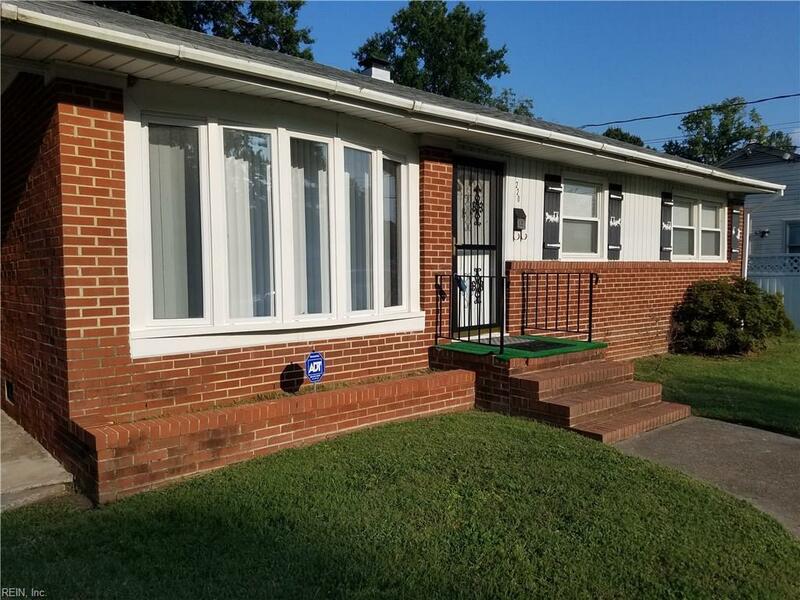 3BR/1BA home located in desirable Lynnhaven. Needs some updating but a great value with fresh paint throughout and new flooring in kitchen and bathroom. 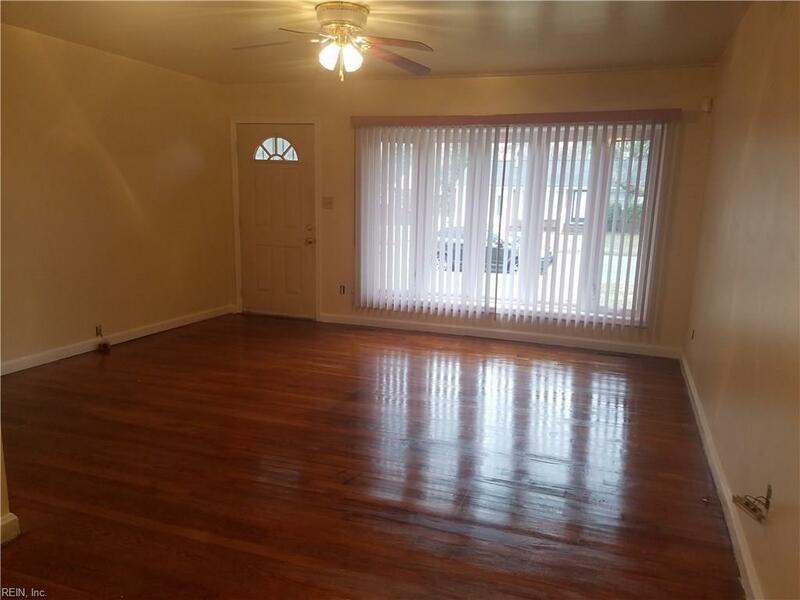 You'll love the beautiful wood floors, open floor plan and sunny bay window. Large backyard--great for family gatherings and weekend barbeques. 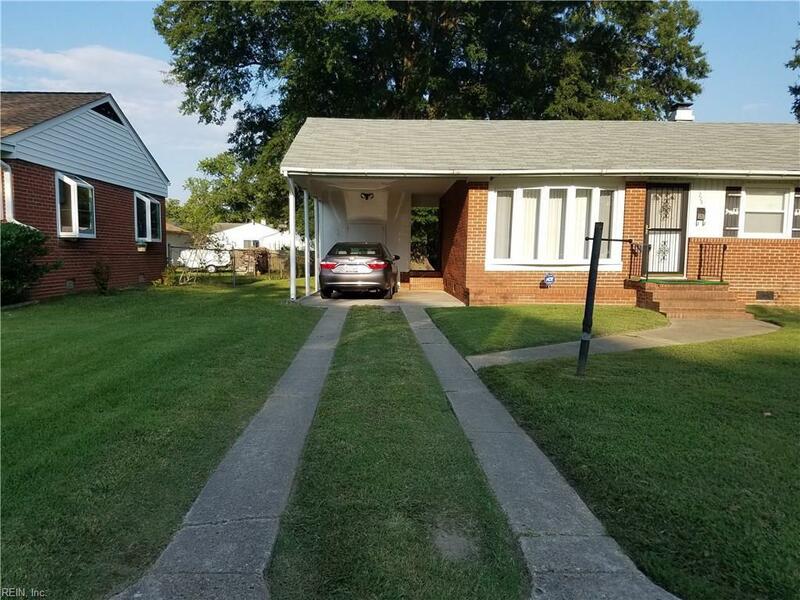 Carport and long driveway offer plenty of off-street parking.